Thanks Lynne, I'll see what i can do for you. Liverpool 2 container terminal on the Mersey. Liverpool is getting a direct cargo shipping service to America - and port bosses say the move shows Merseyside could start winning business from southern ports as Brexit worries bite. 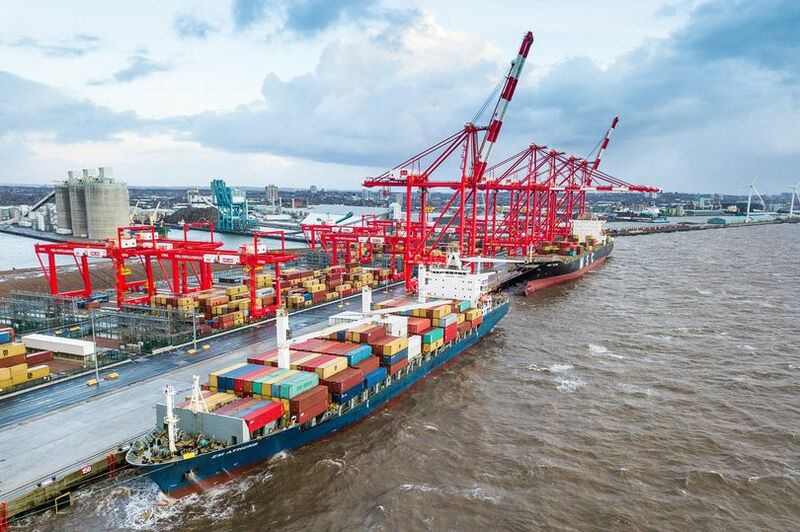 Last July the Port of Liverpool announced it would be welcoming more giant vessels as shipping giants Maersk and MSC temporarily moved Transatlantic services to the Mersey. 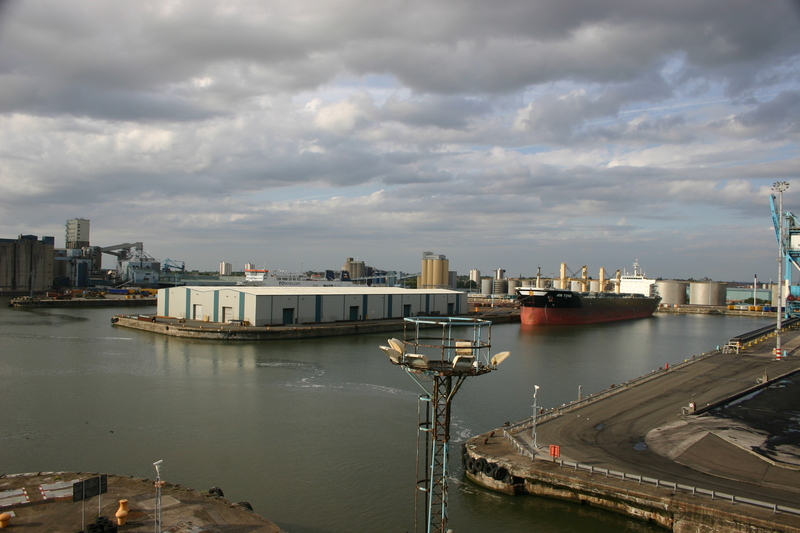 They shifted the services after disruption at the Port of Felixstowe caused congestion there. 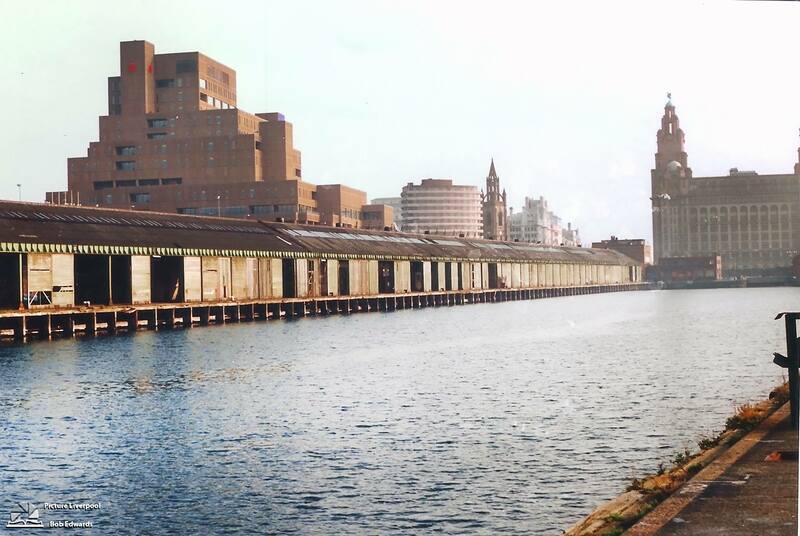 Now 2M, an alliance between Maersk and MSC, has confirmed Liverpool will become a permanent calling point on its TA4 service connecting Europe with several US ports. 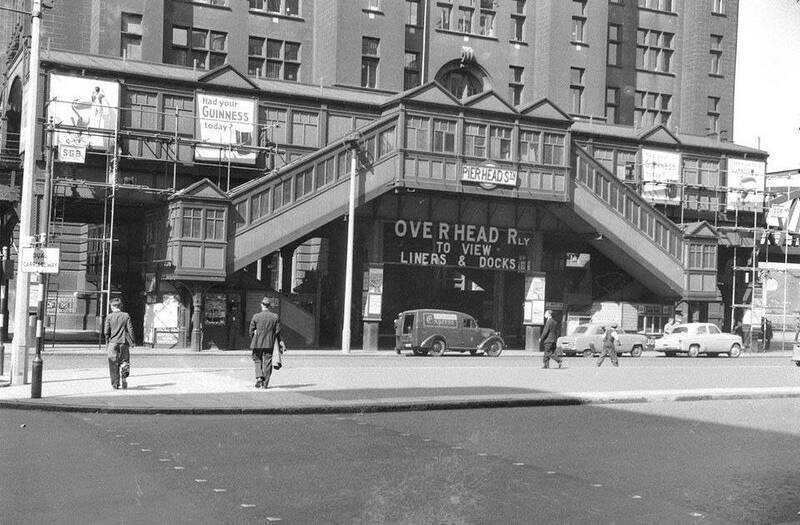 Overhead Railway,Pier-head station, Outside the Liver Building. 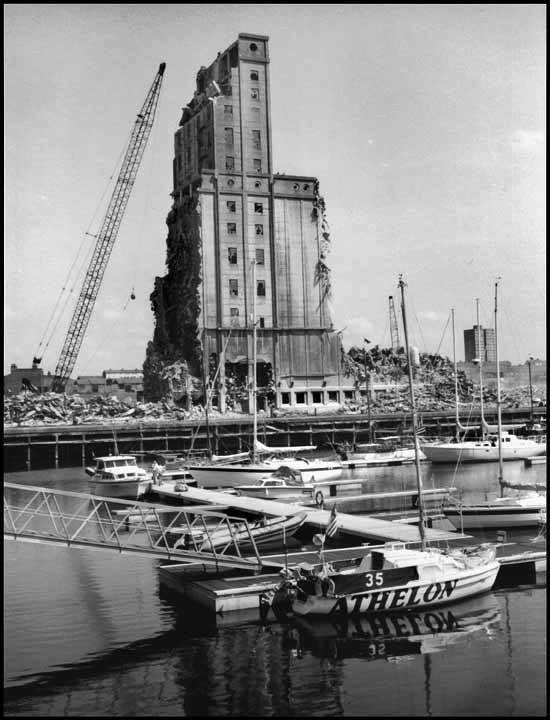 Grain Silo Demolition Site, on Coburg Dock. 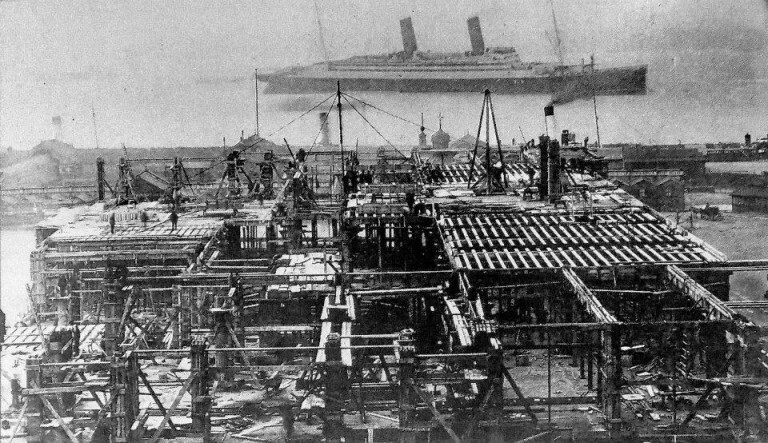 The image below shows the construction of the Liver Building in 1908. A year earlier, Liverpool celebrated 700 years of municipal history, with mayors of neighbouring towns coming to celebrate at a luncheon at the Town Hall. 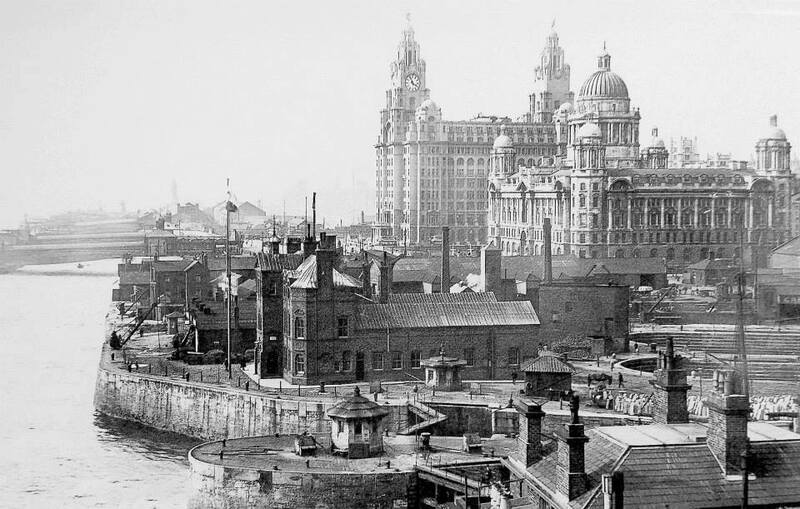 Construction of the Royal Liver Building began in 1907, with the above image depicting the foundation of stone being laid. 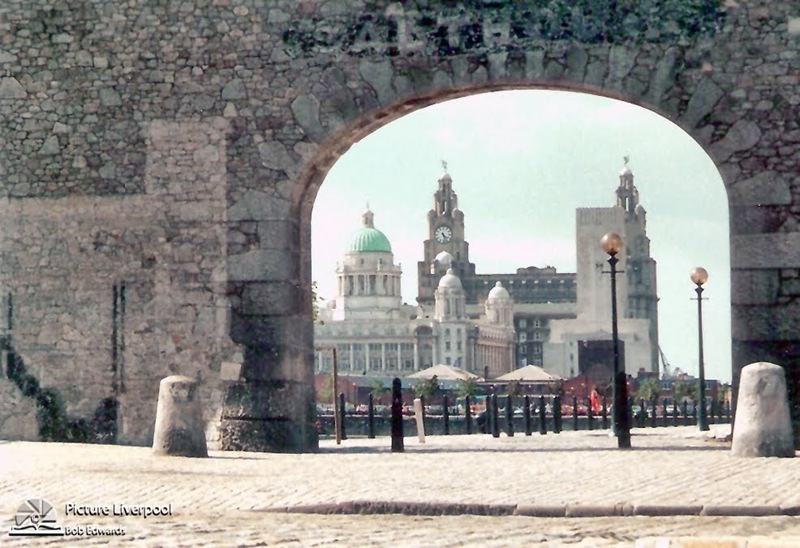 It was designed as an office for the employees of the Royal Liver Group and was one of the first buildings in the world to be built out of reinforced concrete. The building opened three years later on 19th July 1911. Thanks for your comments Davey, it amazes me when i find these wonderful old photos. 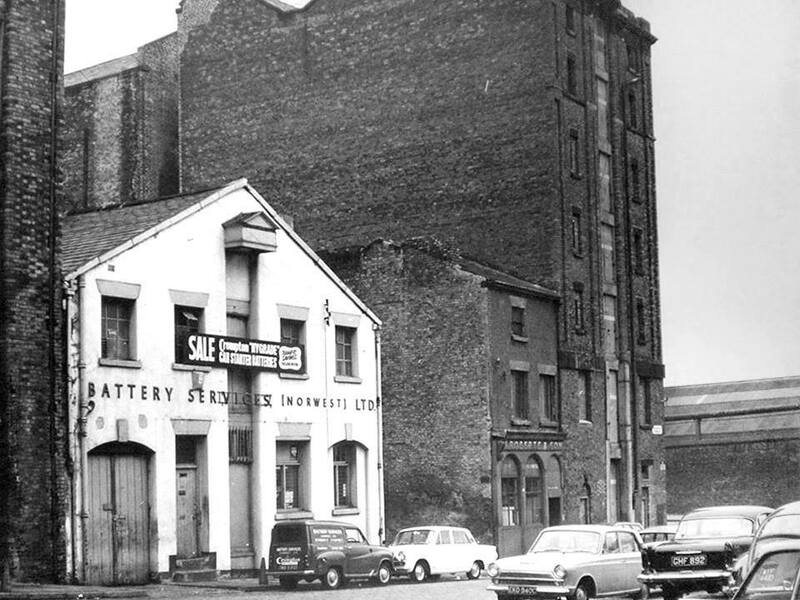 Waterloo Grain Warehouse no date. 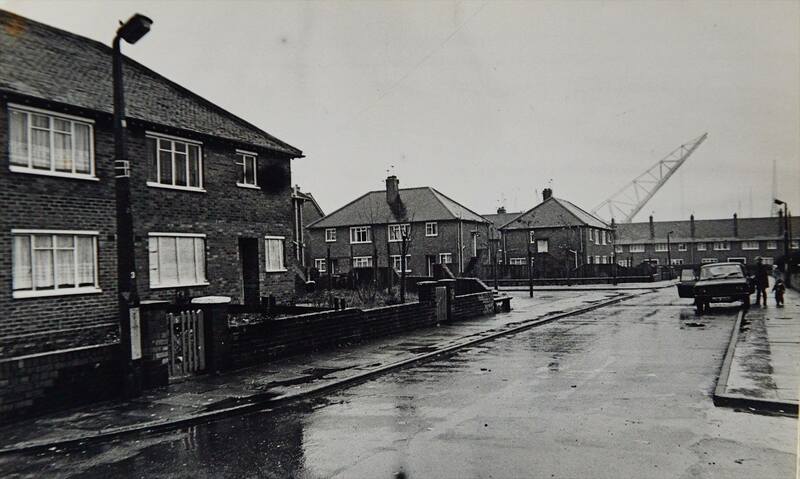 Baird Avenue Rimrose Estate, is the Mamouth crane in the background. 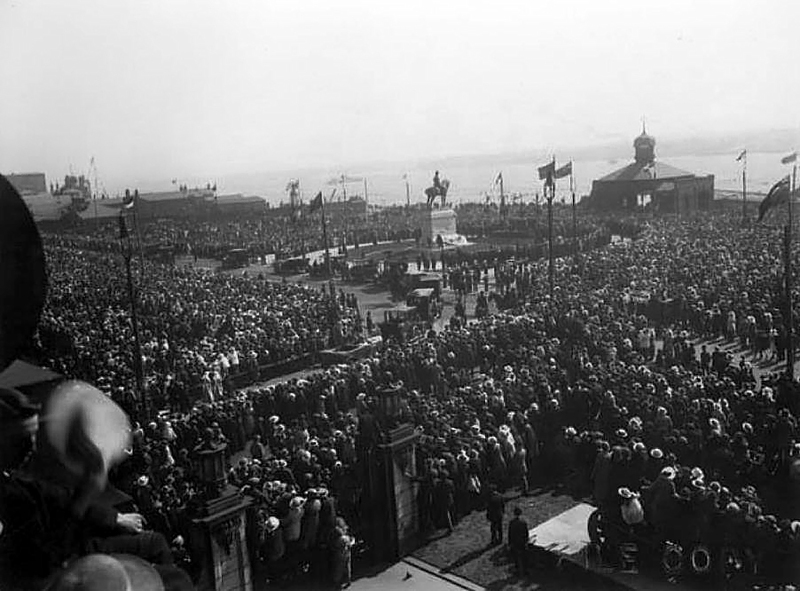 Unveiling H.M.King Edward VII Statue Pier Head 1921. 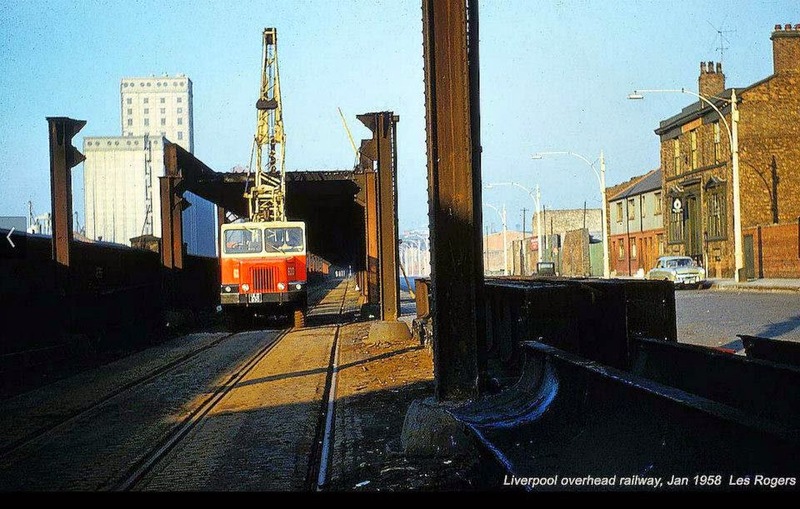 Liverpool Overhead railway dismantling 1958. I think the pub on the right is the Seven Steps. Thanks for your comments, Davey they are most welcome, regarding writing a book I'm far too stupid for that. 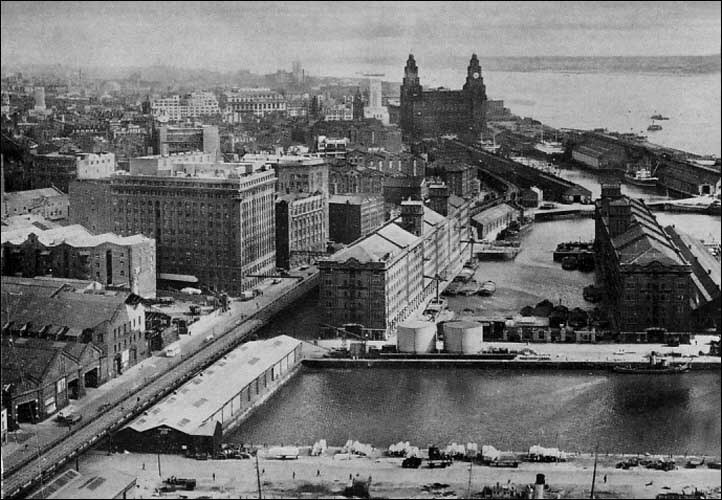 The spectacular view, from the top of one of the Clarence Dock Power Station Chimneys in 1952. 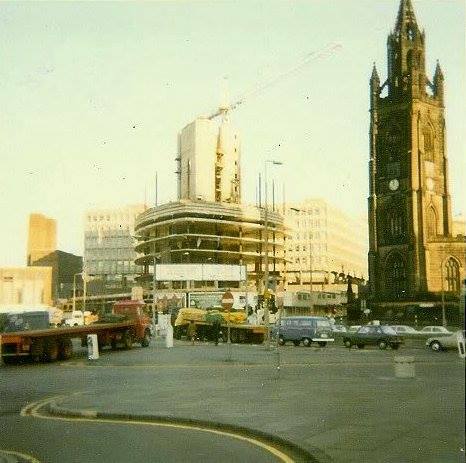 Construction of the Atlantic Tower Hotel 1970. 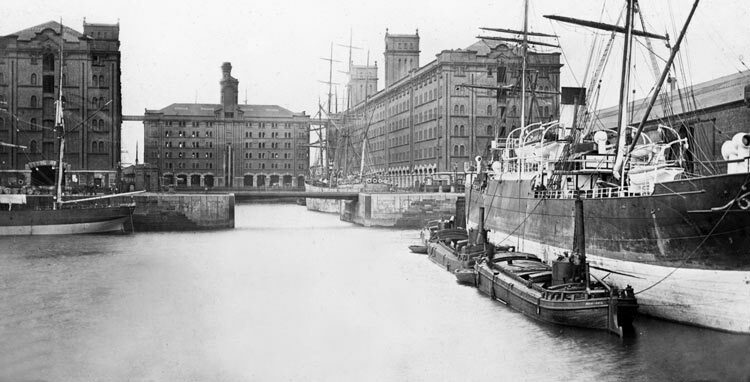 By this time, only 7% of ships coming into Liverpool were sailing vessels, and the development of steamships soon meant the Albert Dock, with its narrow entrances, could not handle the pressures of 20th-century shipping activity. 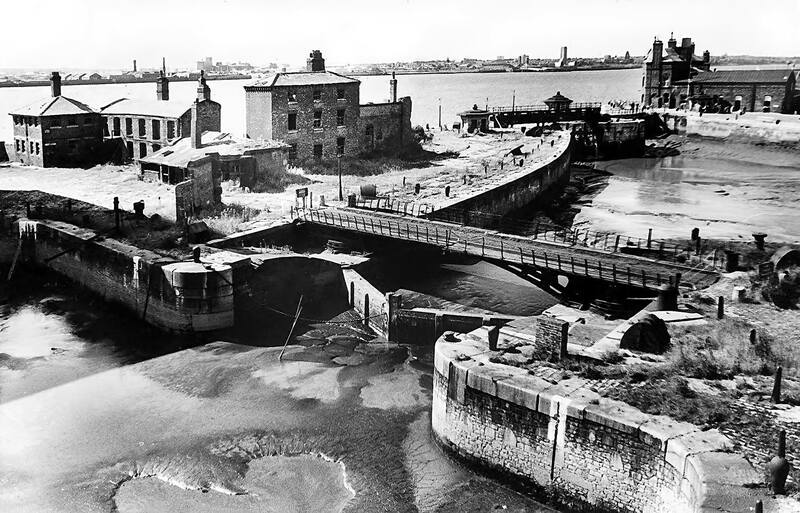 Several more buildings were added to the Albert Dock after its opening in 1846, including a house for the pier-master that still stands today. The house was one of four built on Albert Parade but was the only one left standing following heavy bombings during WWII. 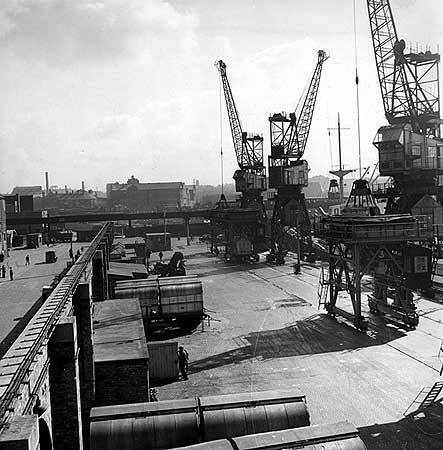 The Piermaster’s role was to ensure the safe passage of ships leaving and entering the dock during high tide. The Liver Building, which opened in 1911, was the tallest buildings in Europe until 1932 and the tallest in Great Britain until 1961. Sitting amongst the Three Graces, the Liver Building is by far one of the most recognisable buildings along Liverpool’s waterfront. 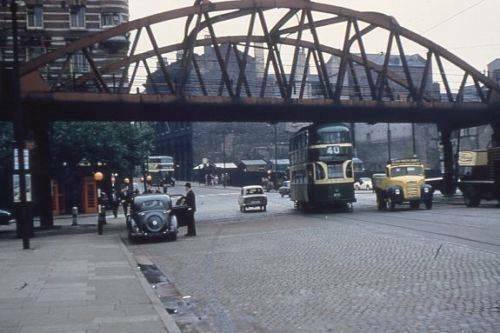 Roberts Street, Wapping, looking towards Waterloo Road 1968. 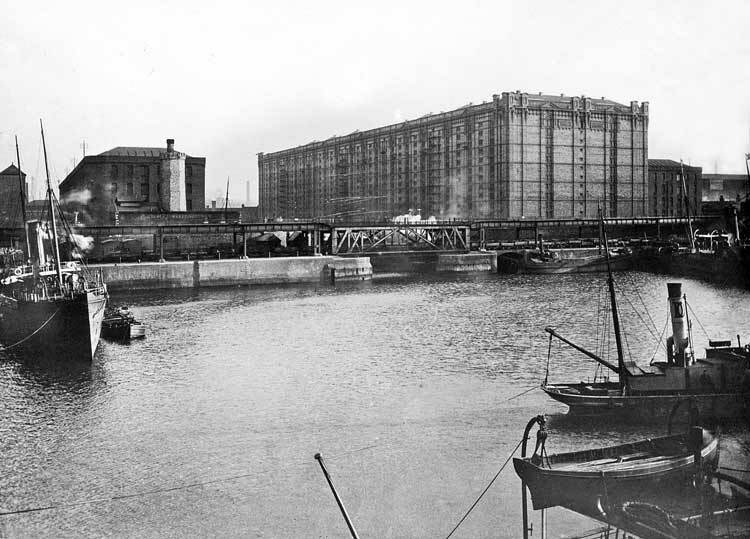 The Tobacco Warehouse, view from the Collingwood Dock. 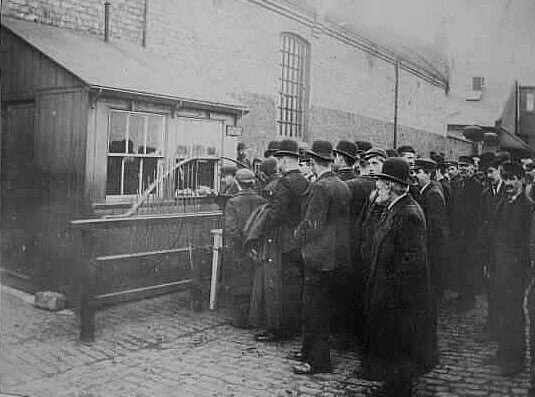 Coburg Dock, Dockers waiting to be paid. No date. 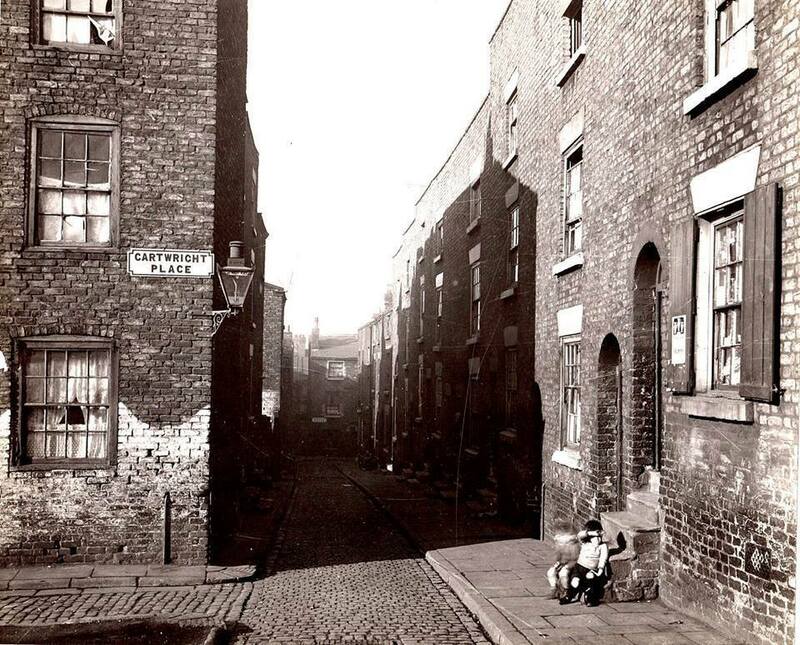 Cartwright Place of Byrom Street cira1933. Hiya Davey, Thanks for your comments, you must've worked in some of the dirtiest places in Liverpool. 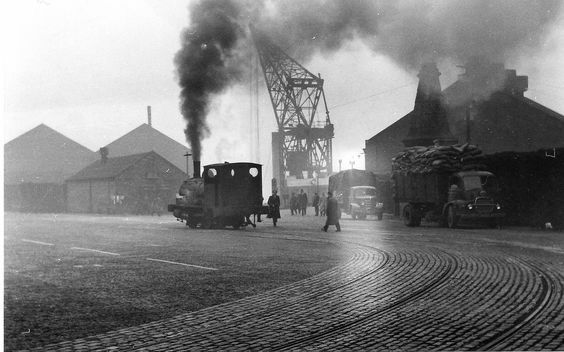 The Strand looking towards James Street. 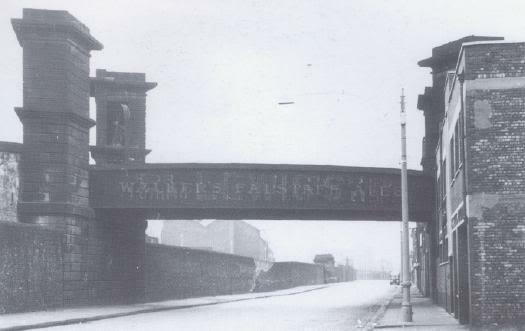 Bramley Moore Dock Railway Bridge across the Dock Road. 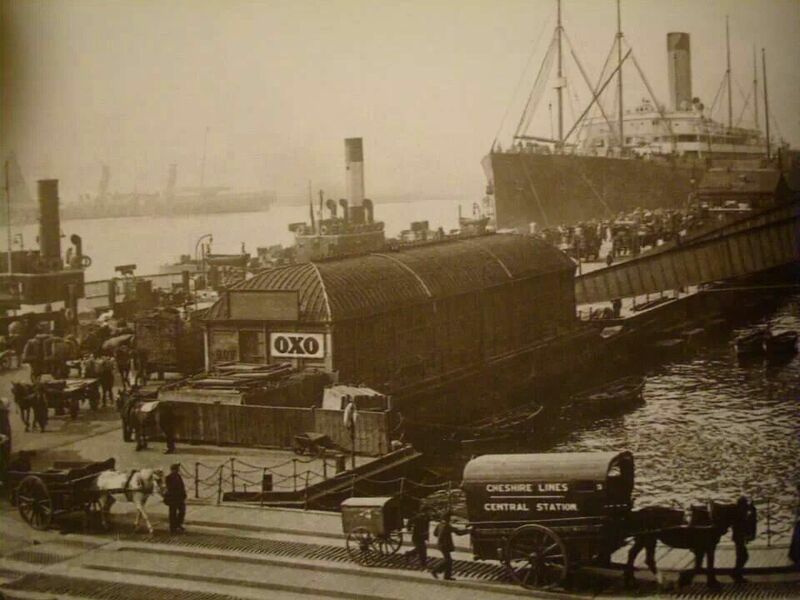 The Old Landing Stage. No Date. 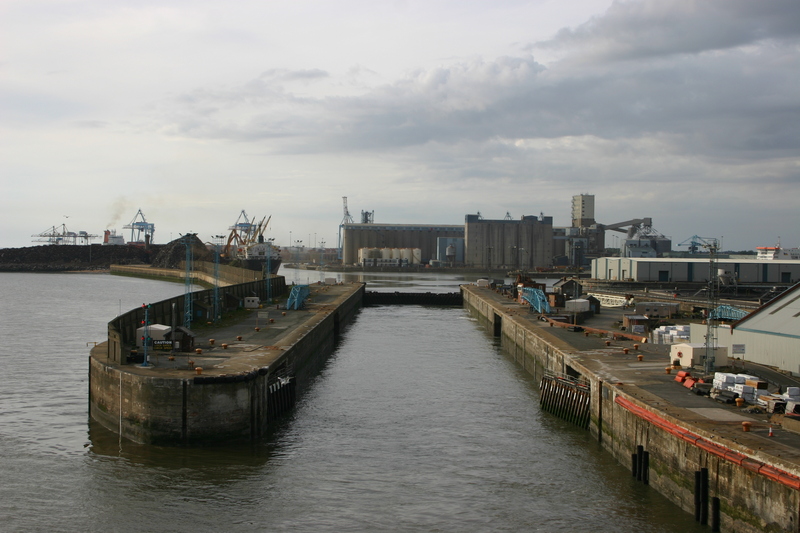 The 1,070 ft long (326 m) and 130 ft wide (39.5 m) Gladstone Lock.